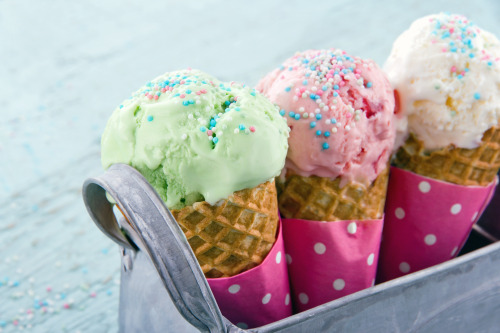 R&R Ice Cream aim to use ice cream waste as a source of biogas (image courtesy of Shutterstock). Different flavours can provide different levels of energy (image courtesy of Veolia). The AD facility where the project is taking place (image courtesy of Veolia). The by-product consisting of sugar, fat and protein, which is left behind after production line cleansing, is to be transformed into biomethane, a biogas. 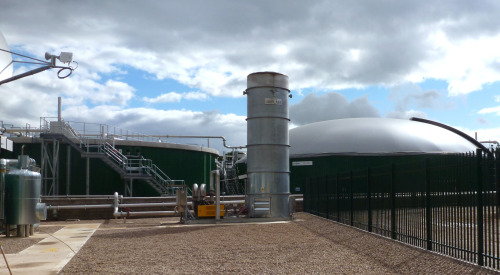 This will then go to the National Grid to heat UK homes, thanks to the nearby Anaerobic Digestion (AD) facility funded by Iona Capital and operated by Veolia. The R&R factory, based in Leeming Bar, North Yorkshire, is the UK’s largest producer of own label ice cream as well as top brands such as Nestlé’s Fab, Rowntrees’ Fruit Pastille lollies, and Cadbury’s Dairy Milk chocolate sticks, and now what's left over from the production of these sweet treats will help power local homes. The transformation process resembles the human body burning calories, says Veolia, and interestingly different flavours contain different levels of energy. It has been found that chocolate ice cream provides 10% more energy than vanilla, and 20% more energy than strawberry. And if you were to add a chocolate flake to the mix it could boost the energy efficiency by 20%. The raw material that goes into this facility would otherwise be discarded and sent to landfill. However, now it is not only avoiding landfill, states the company, but the by-product that is leftover at the end of the AD process is a nutrient rich fertiliser that can be distributed to farms to improve crop production. The facility, which is one of the largest gas-to-grid energy plants in the UK, is now fully functional, and will contribute to the Government’s target for 20% of the UK’s energy generation to come from green energy by 2020.